From islands to peninsulas, mountains to valleys, coastline to castles, North Wales offers so much to visitors. 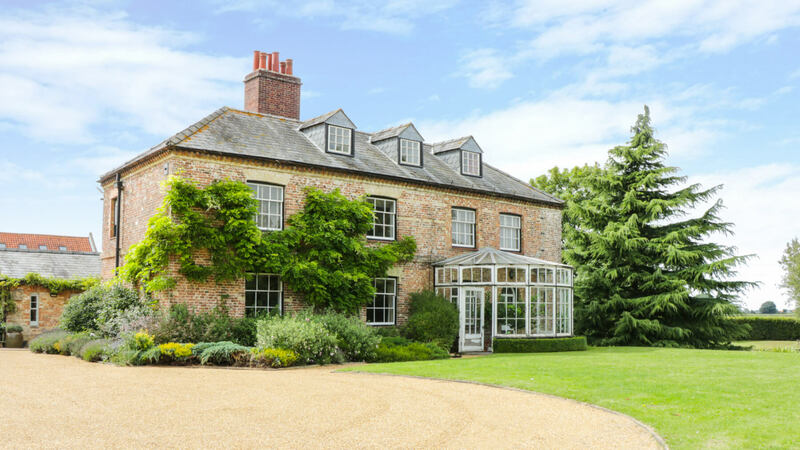 Find your perfect place to stay by browsing through our holiday accommodation. You might be looking for a relaxing break on Ynys Môn or a seaside apartment around the Caernarfon, Bangor, Conwy, Llandudno, Colwyn Bay or Rhos-on-Sea areas. For wide open outdoor experiences, find a cottage in Snowdonia and explore Nefyn or the towns of Porthmadog, Abersoch or Pwllheli. Even more superb accommodation choices could find you in a rural retreat in Betws-y-Coed, Harlech or Llangadfan, or close to Holywell or Mold, when you search for your next North Wales holiday with us. Right across North Wales, hundreds of wonderful self-catering cottages are waiting to offer that famous Welsh welcome. Are you in need of inspiration? Browse through our featured destinations and find your perfect place to stay in North Wales. This fun-filled, ever-popular seaside village is renowned for its magnificent water sport facilities, pristine beaches and beautiful views of the surrounding Llyn Peninsula. 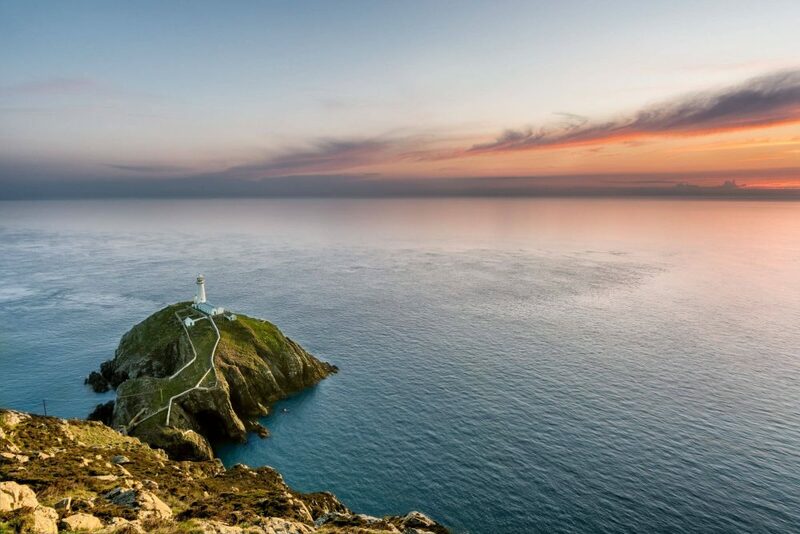 With unspoilt countryside, heavenly coastline and an enchanting history, the Isle of Anglesey is equally enjoyable for friends, families and couples. 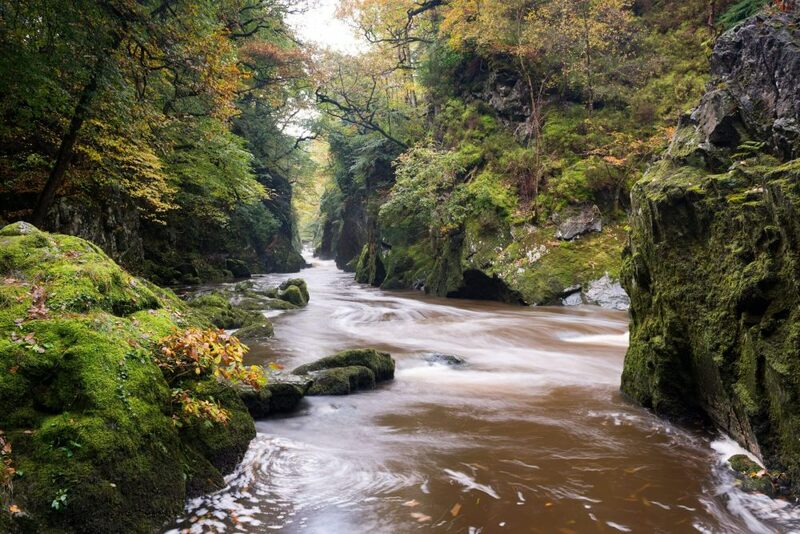 The enchanting village of Betws-y-Coed is found at the heart of the Snowdonia National Park, promising a countryside getaway to remember. 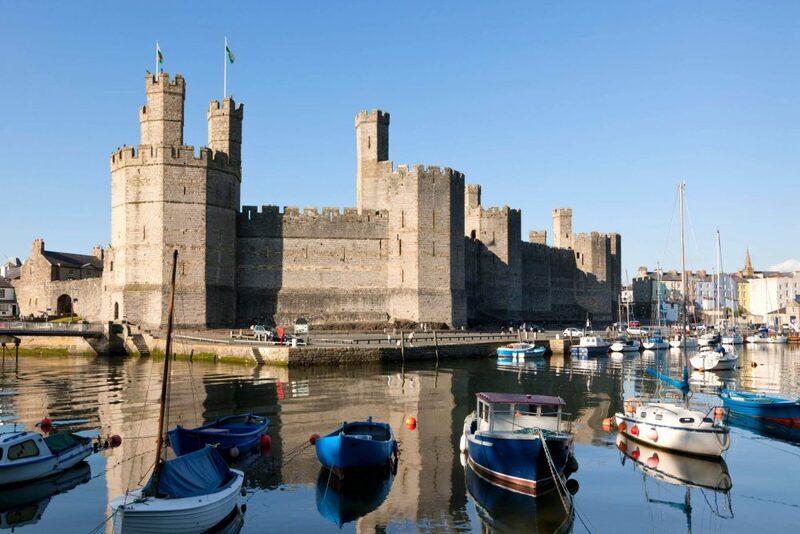 The medieval town of Caernarfon is known as one of Wales’ royal towns, dominated by its majestic castle and graced with streets of heart-warming independent shops, tea rooms and other charming, colourful buildings. 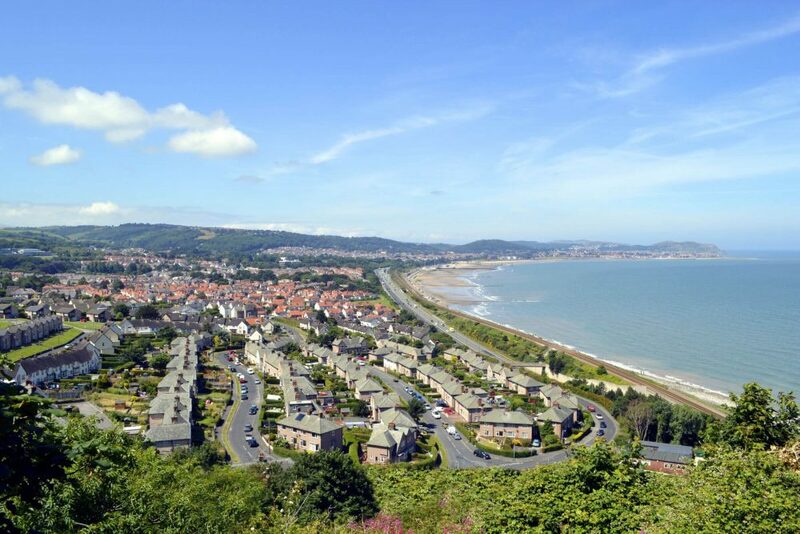 Colwyn Bay has been a popular North Wales seaside resort since Victorian times, it provides something to suit every taste from the Welsh Mountain Zoo to its beautiful sandy beach. 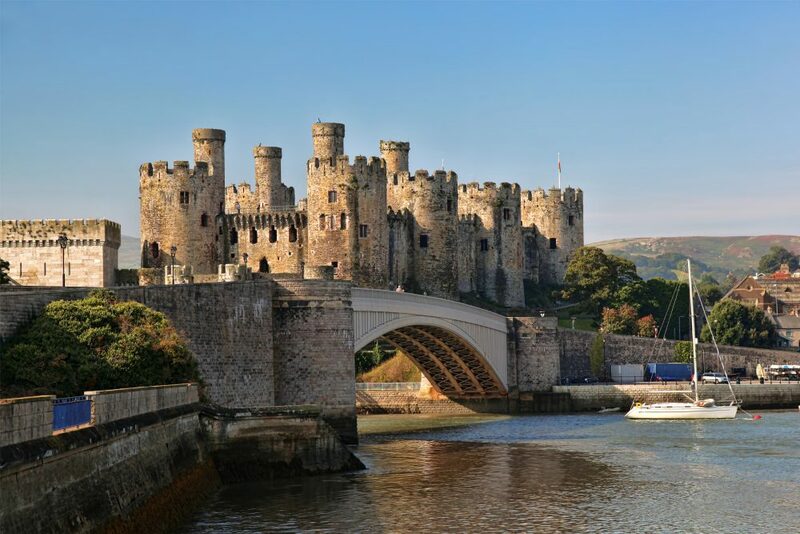 The walled market town of Conwy features a wondrous 13th century castle and the smallest house in Britain. 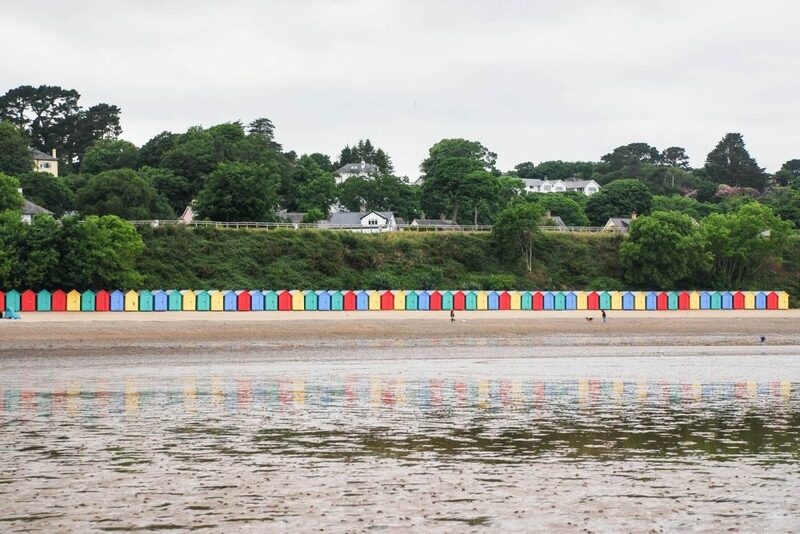 It’s an intriguing, charm-filled spot to spend your North Wales coastal break. 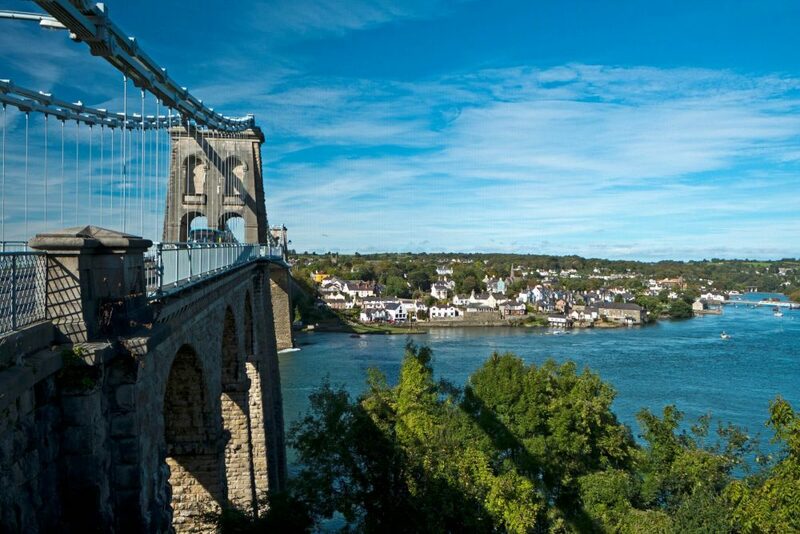 A must-visit whilst on the Isle of Anglesey, this town hosts a beautiful country park and enjoys views towards Ireland from the tallest mountain on the island. 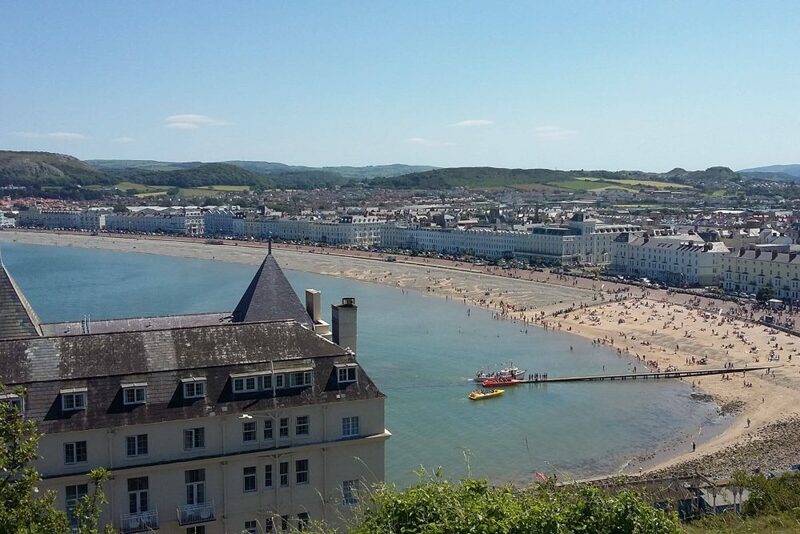 A traditional seaside resort designed to attract all tastes, from its beautiful Grade II listed pier to the picture-perfect views from the Great Orme headland, visit Llandudno for a memorable break by the sea. 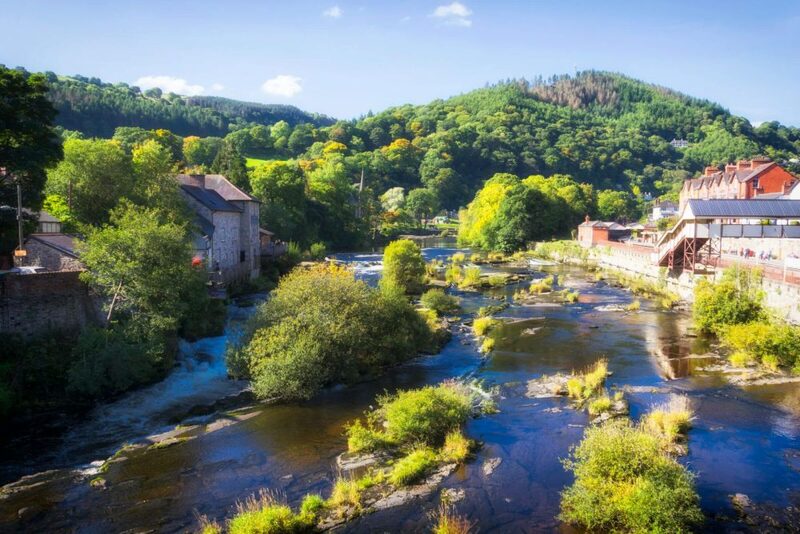 With dramatic scenery, fascinating history and an array of quaint shops, cafés and restaurants, Llangollen has something to thrill every visitor. 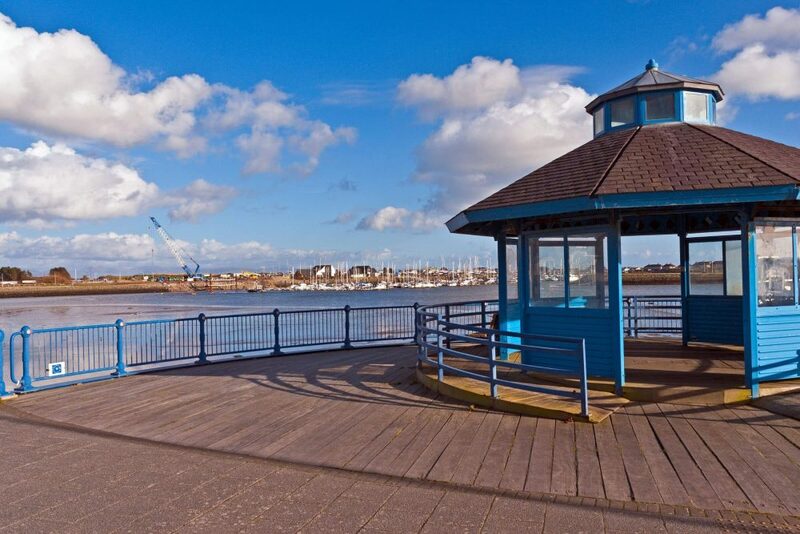 Pwllheli is a thriving coastal town offering everything that you need for an adventure-filled family holiday on the Llyn Peninsula.